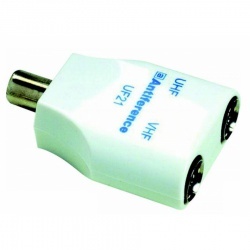 Use to connect HD digital camera/Smartphone/personal media device or tablet to an HDTV or monitor for high definition digital video and multi-channel sound. 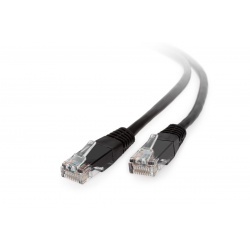 The Silver Retractable CAT5e Networking Cable allows you to connect your notebook computer to a wall outlet cable modem, DSL modem, router hub, patch panel or other work-enabled device so you can access high-speed works and/or the Internet - anywhere you go. 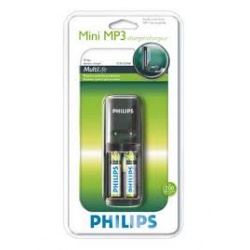 Its compact size and advanced functionality make it the ideal accessory to include inside your laptop case - a great solution for today's mobile professional. The flat cable design allows the Cable to wind inside the reel eliminating messiness and tangling. 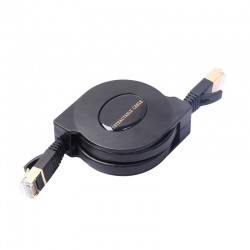 Now you can control the length of your cable when you connect a working device to your computer. 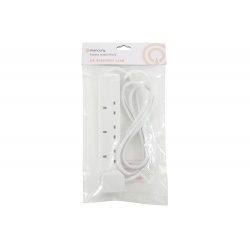 This mains extension lead from Mercury enables you to take the power where you most need it with 4 sockets to serve a range of appliances in the home, office or workplace. 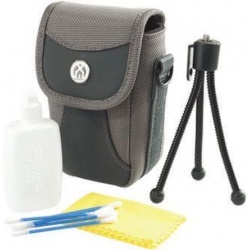 Digital camera accessory kit The perfect companion to your new digital camera. 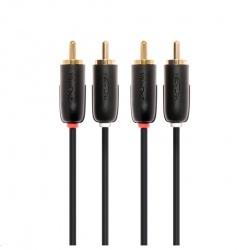 A 4-pole 3.5mm jack plug wired to 3 phono plugs suitable for connection of a camcorder to TV/Audio source. 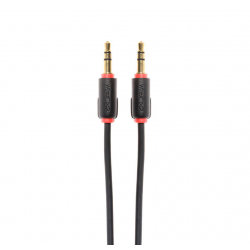 Colour coded for a typical audio/video application, red phono is used for Right Audio, white phono for Left Audio and the yellow phono for Video. 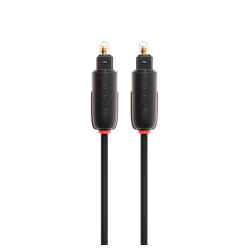 Ideal, inexpensive cable for most network purposes. 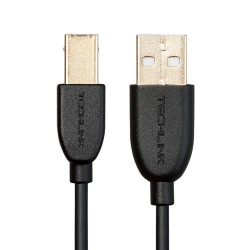 Ideal, inexpensive cable for most USB purposes. 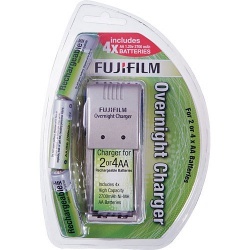 Use for USB printer & scanner. 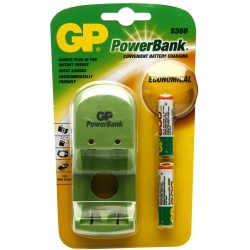 Use for USB HUB & external Hard Disk. The Photo Paper Plus Glossy II ensures vivid colour with a high-quality finish.